A collection of articles on various aspects of the causes of bad breath, and what you can do to stop it. 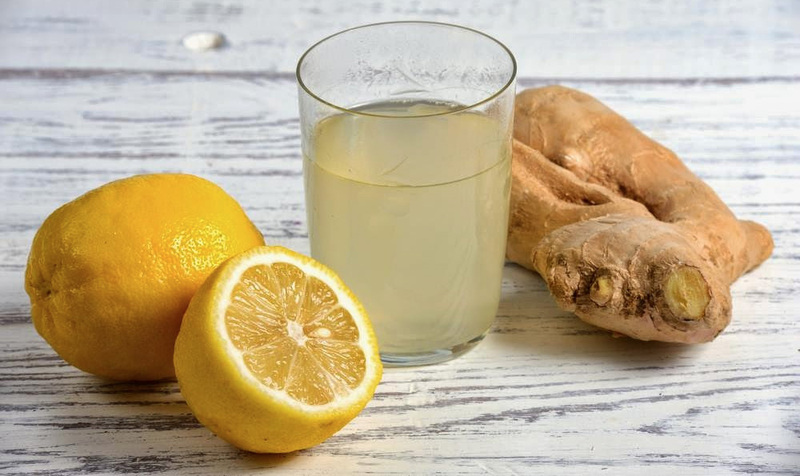 There are numerous ways to stop sinus infection symptoms in their tracks, even if completely curing them proves trickier. Here are some classic symptoms and how to deal with them. Ever heard of a sinus wash? It’s been around for hundreds of years, is deceptively simple, and can be done right in the comfort of your own home. Here’s how it works. 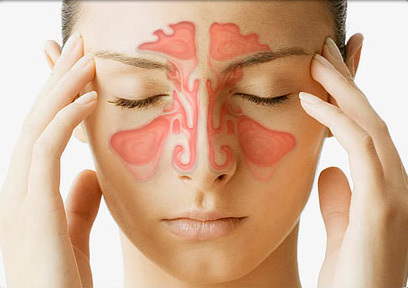 Trying to find a useful sinus infection treatment can be very frustrating at times, especially when the condition seems to be chronic. Here’s some ideas to get you started. 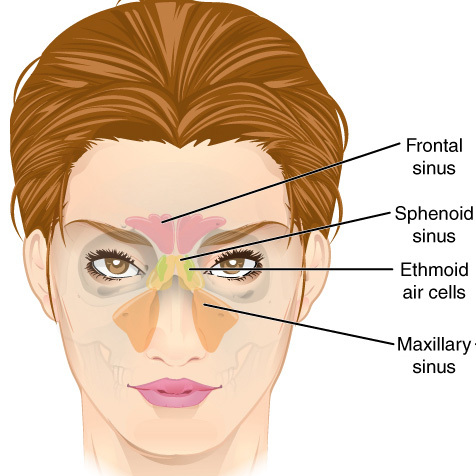 Though complete sinus cures are difficult to come by, there are a number of different treatment options that will provide you with varying degrees of relief. 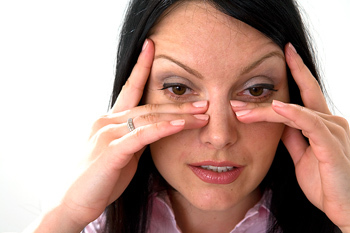 Dealing with a chronic sinus infection can be frustrating for those who have to deal with them. 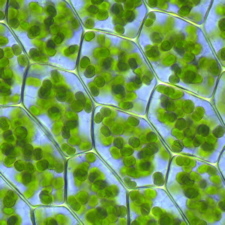 What are the causes of the infections, and what are the solutions? Post nasal drip, mucus, and sinus problems can can result in bad breath in numerous ways. Learn more about eliminating both. The correlation between diabetes and bad breath appears to be strong. Finding out if your bad breath is benign, or a symptom of a larger problem, is vital to your health. If you have both acid reflux and bad breath, there is a very good chance that one could be causing the other, or at least making it much worse. 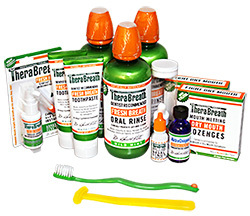 The causes of Halitosis are many, as are the solutions. If you’re looking to eliminate your breath problems for good, here’s a quick guide for doing so. 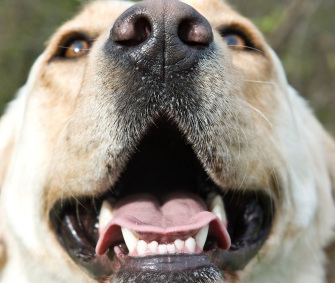 Halitosis can affect your life in ways you can’t imagine. You might even repel the person of your dreams unless you learn to get it under control.